How to Make Pinterest Your Full-Time Job. So, are you sick and tired of hearing all those success stories out there, longing to become one of them? Well, all you keep reading is how so and so made 20K, 50K, 100K or even a million dollars last month. And, it’s time to turn the tables a bit! So, let’s see how it sounds to put your name in the blank: _________ earned 100K last month. Yes, keep repeating that until it sinks in! Then, try to imagine you truly doing that. And, finally set your goals in place to make it happen. YOU CAN DO THIS..YOU REALLY CAN! Now, begin to condition your mindset to knowing that doors are being opened for you. Then, picture money flowing into your bank account on a regular basis. And, feel the breeze of the ocean air on your face as you bask in the sun on a tropical island. You CAN do this—and you WILL! After all, it IS possible! So, think about this for a moment. Well, what if there was a place that was fun to visit where every day was full of posting pictures and writing content about them. 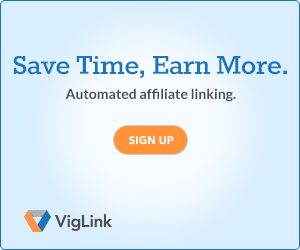 Yes, a place where you could invite people to visit your website—a place where there would be dozens of affiliate links for people to click on and purchase your items. WELL THERE IS! …and it’s called PINTEREST. 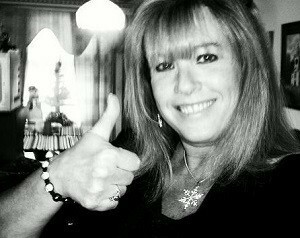 Excitedly, I am here today to share with you how you can make Pinterest your full-time job and earn an amazing income! Pretty cool, right?! 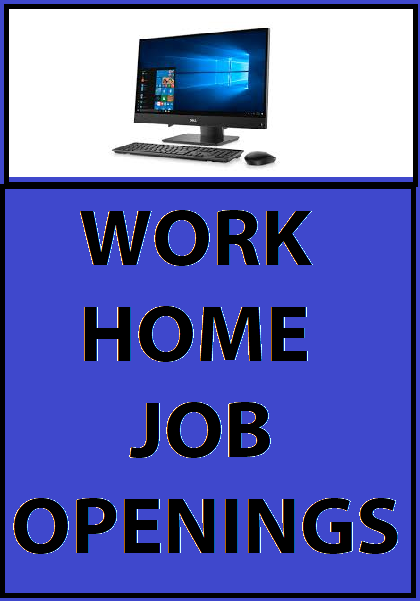 However, before I go into it in depth, I’ll first share with you what allowed me the luxury of working at home and how I began. MY JOURNEY AS AN AUTHOR AND WEB DESIGNER. 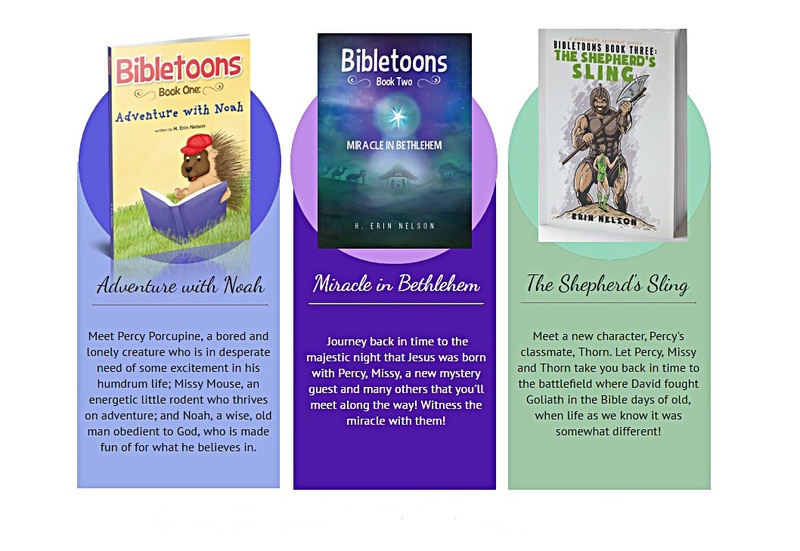 So, I am the author of the children’s series, BIBLETOONS, and am in the process of finishing the fourth book in my series of ten. 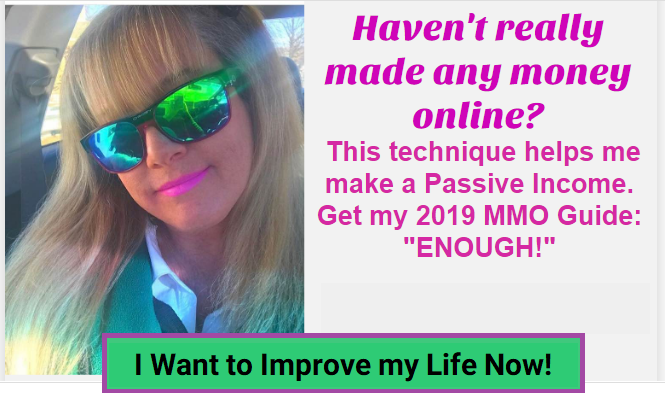 Plus, I have run a web design business for more than 25 years, WorldHorizons Web, which is now managed at Wealthy Affiliate as a Side Hustle, and making between $650-$9,000 per site plus all the Monthly Hosting fees. Yes, Affiliate Marketing has allowed me to go after my dreams and make them a reality. Inside Wealthy Affiliate, I have worked on an in-depth Case Study: $50,000 a month: A Year-Long Case Study. You can read my 23 tasks to date and follow the AMAZING GUIDELINES I have shared. I DIDN’T ALWAYS HAVE A LOT OF MONEY. On the contrary, before WA, money was extremely tight, and I did everything I could think of to make ends meet each and every month. It seemed that I had come to a crossroads in my life and had to take a leap of faith and do something—-anything, to improve my lifestyle. Yes, I was SO sick of living on one unsteady income. And, even though my book signings, events, promoting and selling was doing well, I wanted to use my writing capabilities to expand into Affiliate Marketing. In fact, writing and web design are what Wealthy Affiliate is centered on. 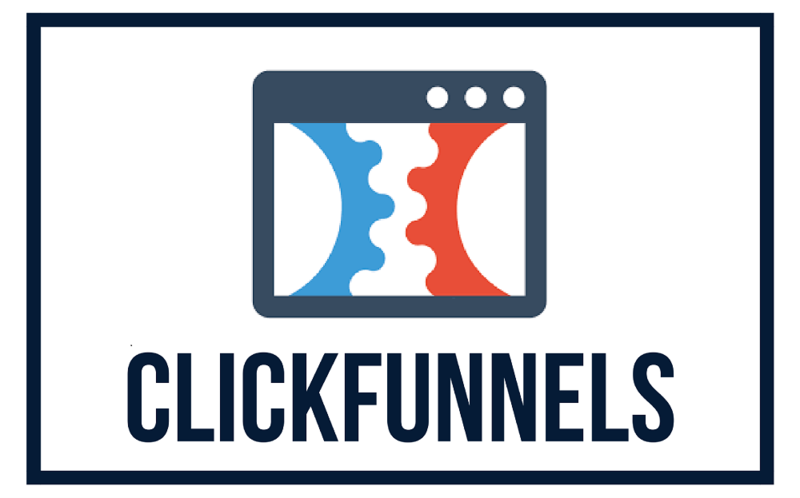 So, together they fit quite nicely into my Affiliate Marketing business—a match made in heaven! TAKING IT A GIANT STEP FURTHER. In addition to learning all the ins and outs of Affiliate Marketing, the main thing to focus on is TRAFFIC. Learning how to get a more traffic blog will make all the difference in the world! Ideally, the BEST traffic I get is from PINTEREST! Yes, Pinterest, when managed properly, gets massive traffic. Well, this literally blew my mind! So, I started pining each photo a few times from each post I wrote on my blog to Pinterest. Then, adding scripts was the key to drawing the traffic to my site! Now, let me back up for a moment. You know, before this can happen, you need a blog to start your online business. So, sit tight and I will tell you how to get one. STEP 1: HOW TO START A BLOG IN MINUTES. Yes, off course, before starting to go full force on Pinterest, you first need a blog. So, before I get into the gist of Pinterest, it is mandatory to get an affiliate blog started. 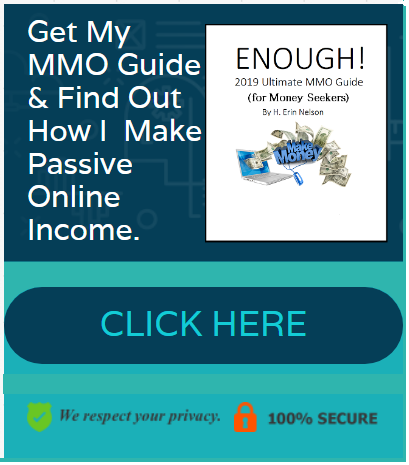 To do this, I have written an MMO Guide and Online Training Book to help you learn the ins and outs of affiliate marketing. This is the beginning of making money online with a blog and will smooth things over for you in the process. And, for little to nothing you can get both now. After all, a tiny investment in your future is so worth the knowledge I will share with you. NOTE: When writing content on your blog, make it your goal to shoot for 100 posts. The more content, the better rankings you’ll get! 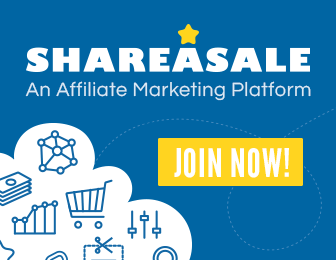 Learn about Wealthy Affiliate and join for free to get all you’ll need for a business blogging—2 free websites, brilliant training courses & webinars, a community of like-minders & entrepreneurs, and tons more! STEP 2: NECESSARY TOOLS THAT WILL HELP YOU. So, on your website, you will be posting advertisements. One great platform to join is Google AdSense. This will allow you to post ads within your content. And, when visitors click on these ads, you make a commission! Easy peasy, right?! Now, most people wonder why it is important when they first begin blogging to start an email list. But truthfully, those first few subscribers are the most important ones you’ll have! They are the ones who will stick with you and become your most loyal followers. They will also be more likely to buy your products long-term! Plus, many of the people who go on your site won’t return. So, it’s a great idea to make sure they subscribe so that you can send them updates, new products and new posts. For this reason, they will most likely become repeat customers and visit your site more regularly, leading to steady traffic. STEP 3: WHICH EMAIL LIST BUILDER IS BEST? Well, there are some free services out there like Mail Chimp. However, learning from experience, this is not such a good idea. I deeply regret joining Mail Chimp when I first started my email campaigns. And, it took days to transfer all my data onto a better list builder. Then, I tried AWeber, paying $19 a month for several months. But, they, too, were not up to standards in my book. Their platform was confusing and didn’t function properly sometimes. Then, I switched, once again. This time, I did some research and found that GetResponse had all I wanted and needed in running my email campaigns. Plus, they offered so much more with training courses, too! GetResponse allows you to set up email campaigns, create landing pages, make forms, manage subscribers, and much more. It has all you’ll need to help you advance with your blog. 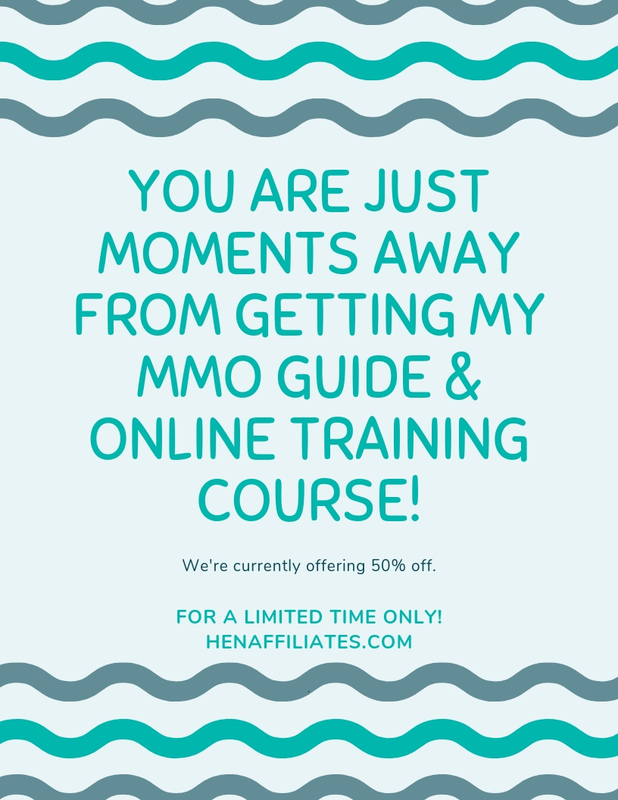 Subscribe to Get the Tools That Make My Blog Successful! Just follow this link, click login and create your account. It’s that easy! You can get a free 30-day trial. Then, an upgrade is as low as $15 a month. There are also more tools and platforms with upgrades. Their cost? They offer a 30-day free trial and then about $15 a month after that, with offers to upgrade. LET’S SUM IT UP SO FAR. 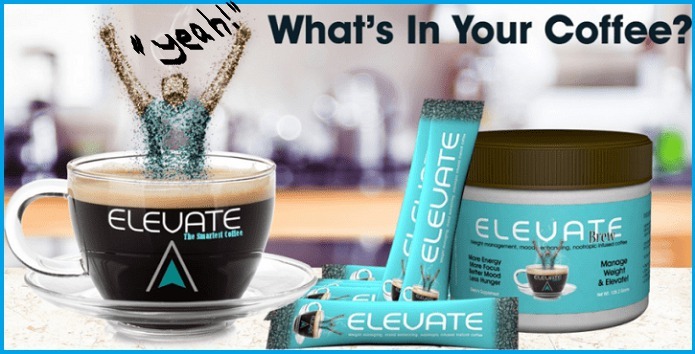 Wealthy Affiliate: Massive training, free websites, community of over 1,500,000 entrepreneurs, webinars, free web platform, free Jaaxy Keyword & Niche Research platform and all you’ll need to succeed. OTHER TOOLS AND PROGRAMS YOU MAY WANT TO CHECK OUT. STEP 4: GET. ON. PINTEREST. Okay, so thanks for sticking it out with me! Here’s where it gets really cool! 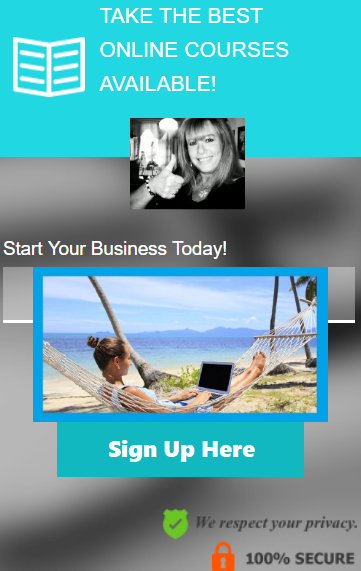 Go to Pinterest and start a Business account. 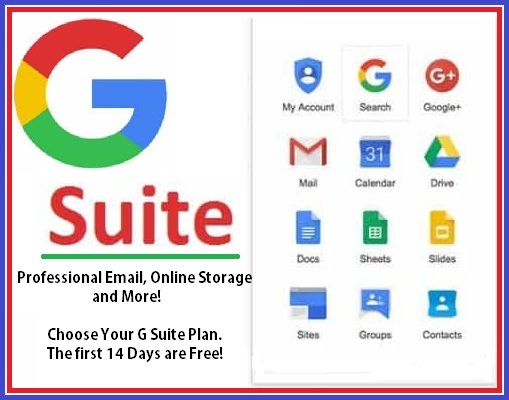 It’s absolutely free and will take a few minutes to sign up. Also, it will allow you to hook up your website to Pinterest. Sound tedious? It’s really not…really! Pinterest will walk you through the whole process. Then, once you’re connected, you’ll have access to your Pinterest Analytics (on menu bar). Here, you will see how many views and clicks are active on your site. Well, now that you’re all set up with your Pinterest Business account, it’s time to set up “Rich Pins.” What are Rich Pins, you may ask? Well, they are much better than regular Pins, and much more traffic will flow through them. They have bold headings and much more content. And, if you are already on Pinterest, you can turn your current Pins into Rich Pins, too. This will help your ranking! How does this happen? Well, Pinterest will start to see you as someone who influences others, putting you in front of more people. And, you will be viewed as a Pinner who has a brand, is becoming more established and certainly is taking their business seriously. MAKE YOUR BOARDS SPECIFIC & ATTRACTIVE WITH A CATCHY TITLE. Next, let’s set up some Boards! You will want to create boards that are related to your niche website—ones that have appeal and are well searched. 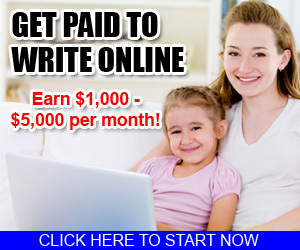 For example, if you blog about making money online, that can be one of your boards. Or, if you blog about health and fitness, make a board about it with a catch title to create interest. You can also implement other topics that you maybe have included on your blog—making them relate. Like, food—calling it “Cheap and healthy recipes.” Furthermore, make your Boards specific. “Healthy Dinner Recipes” opposed to “Healthy Recipes,” or “Low-Cal Italian Recipes,” instead of “Low-Cal Recipes. You get my drift?! MORE SEARCHES, MORE INFORMATION, MORE SALES! Pinterest really favors specific Boards, as their algorithm sees what your Board is about, then makes the Pin show up in other’s feeds. This leads directly into more searches! Also, make your posts as interesting as you can—real attention getters! So, if people see great content on your Rich Pins, they will want to go to your blog for more information—leading directly to sales conversions! HOW TO SEARCH OUT GROUP BOARDS. Okay, so what are Group Boards? They are Boards with the owner allowing others to Pin on them. So, say you want to join a Group Board that has a huge amount of followers. Pinterest likes Boards such as this, and gives this Board more exposure. So, it’s really important and a great idea to connect with Boards like this. When you ask to join, the owner will look at your Boards to see if they are compatible with theirs. So, before you join any, you’ll want to make sure yours are well-established with—yes—great content and similar subjects. SIGNING UP FOR GROUP BOARDS—THE PROPER WAY. Interestingly, did you know there are two specific ways to sign up to Group Boards. First, if you have a favorite blogger, visit their account or search for them in the top search bar. See what Boards they are following (look for a tiny icon in the corner of their Board–there are 2 people on the icon). Additionally, you can search for Group Boards related to yours. Second, go to Pin Groupie to search for Group Boards. Again, look for ones with a great following and re-pin rate. Look for the drop down menu here. Re-Pin rates mean they have a high following and Pin a great deal of content. Don’t be afraid of asking to be in a large Group if you don’t yet have a lot of followers. Everyone has to start somewhere. You may be rejected. But, then again, you may not. Then, when you find a Group Board you want to join, you will email the owner. Look for a possible email address in the Board description. If you can’t find an email address, go directly to their website and contact them there. Either way is fine. Or, you can even contact them by commenting on one of their recent Pins and ask them to if you can join. WRITING PROPER GROUP BOARD REQUESTS. “I follow you and love your content! It would make me so happy to be added to your Group Board. I promise to follow your rules and not spam in any way. If there’s anything I can do for you, just let me know! I noticed that your Group Board was closed to new contributors. However, if it ever opens up in the future, I would love to be considered as a contributor. Here, you’ll want to make sure your content is eye-catching and solves a challenge that someone may be having. You know, people are always concerned with what’s in it for them! However, when you’re more established and have a great deal of traffic, you can write more personal content. Because then, people will want to read everything you write! Just remember, this is a business and not a hobby. Note: In your content, create an urgency—make the solution you are offering a must! Finally, we are at the exciting part of creating Pins! Use whatever design program you’re comfortable with. A great one that I often use is Canva. Here, you can sign up for a free account and have access to thousands of photos to design and edit. You can even use these photos in your blog posts! Make sure your Pins have warm colors. Pins showing people don’t get as many re-pins. Yes, creativity definitely matters in regard to the click-through rate. They have to be eye-catching, as well as informative and interesting. 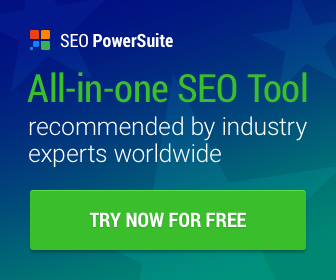 Search popular Pins. Study popular images, titles and styles to get ideas for your own Pins. Then, change up your Pins. Make at least 5 Pins for one post, and each time, change them up a bit. 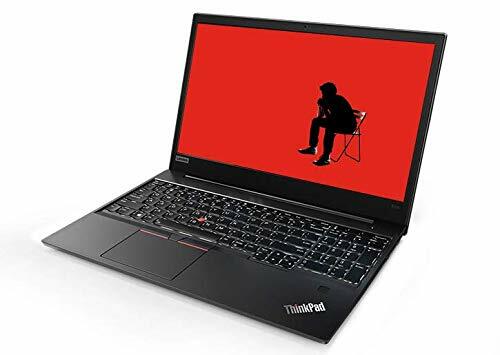 This will test what is working and what is not. NOTE: One of the 5 is sure to be a hit, and you never know which one is going to go viral! So, if you make 5 Pins from 1 post, and maybe one of them will go viral getting re-pins. And, chances are that it’s just a matter of time until your other 4 posts follow in that traffic! Sounds crazy, right? Well, it happens! Tailwind is an automated Pinning service approved by Pinterest. And, on this platform, you can join and get, I think it’s still 100 Pins for free before an upgrade is mandatory. Here, you set up Pinning campaigns that allow you to set up your Pins at a certain time, and on specific Boards. 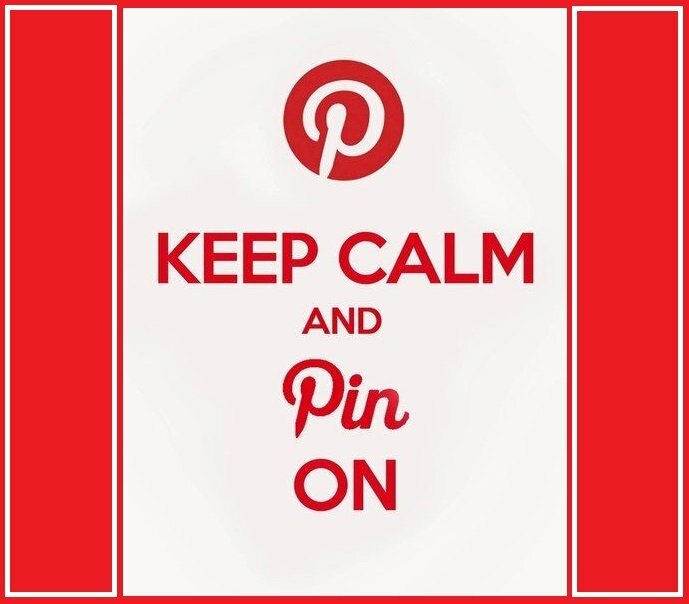 So, you don’t have to be on Pinterest to manage your Pins! Also, you can set them up to run for 2 to 3 weeks at a time. This saves a great deal of time working on Pinterest. Know, too, that when you join Tailwind, every photo online will be tagged with the Tailwind logo. So, you can simply click on any online photo and it will immediately bring you to your Tailwind account to Pin it! Pinterest LOVES it when you Pin other people’s content onto your Boards, and/or Group Boards. And, make sure you Pin often! It’s always a good idea to Pin ones that have a high re-pin rate! Pinterest likes it when you don’t just Pin your own content, but share other’s work, as well. That is actually what Pinterest is intended for. So, if you Pin high-quality content Pins (Pins with a lot of re-pins), Pinterest will reward you with a higher re-pin rate. I know, this must sound unbelievably complicated. But, the more you study Pinterest, the better you will understand their concepts! And, there’s a ton of information on their site! 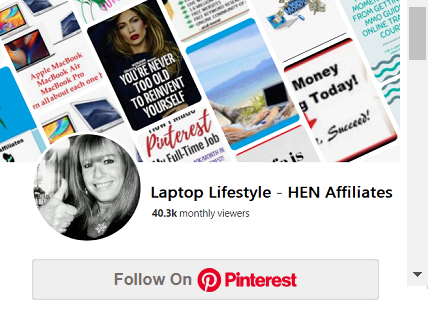 To help you, I’ve created a free training at Wealthy Affiliate: PINTEREST POINTS. Please feel free to click and read! 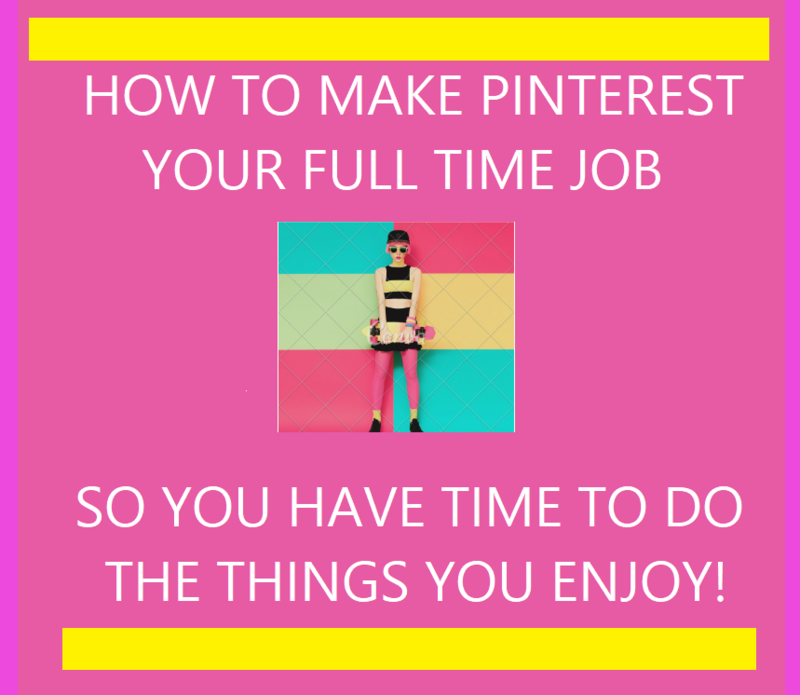 It will certainly help you further your full-time Pinterest job! Now, speaking personally, I deeply believe in God, and couldn’t have done this without His strong guidance. He leads me to the right people, having a direct affect on my huge income with Pinterest. He has showed me ways to succeed by simply my trusting in Him. You, too, can earn enormous profits by making Pinterest your full-time job. And, if you also believe in God’s favor on your life, He’ll show you your success path. Just saying! Alright, well, I know that this whole lengthy post was a lot to take in! I simply wanted to share with you all that you can do to succeed with Pinterest. 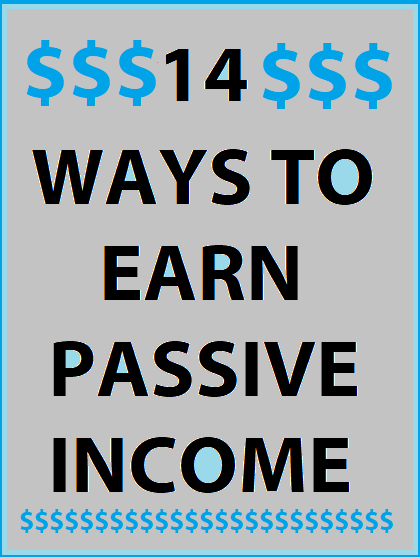 When you get things set up and going with a system all your own, you, too, can establish a great ongoing income. Think of your dreams becoming successful, and stick to them! Believe that there is abundance in your future! Then, bring it on! I trust this has been helpful to you—and maybe inspiring, too. If you have any questions at all, or maybe some Pinterest tips you would like to share with everyone, you can comment below. Let’s all help each other out! Thanks you! Every feedback or comment enhances my website. Thank you for your stories!